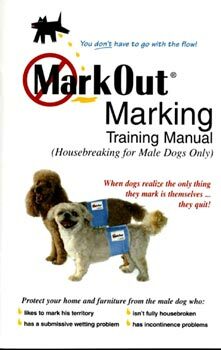 If your dog has a marking problem, this is the book for you! It’s a virtual private lesson with Karyn Garvin, a dog behaviorist who specializes in marking problems. You will learn everything you need to know and do in order to control your dog’s marking.